In a perfect world, there would be no credit cards. No credit cards means no credit card debt. But if you have cards, you know that the credit terms can be awful, especially if your credit score is lackluster. 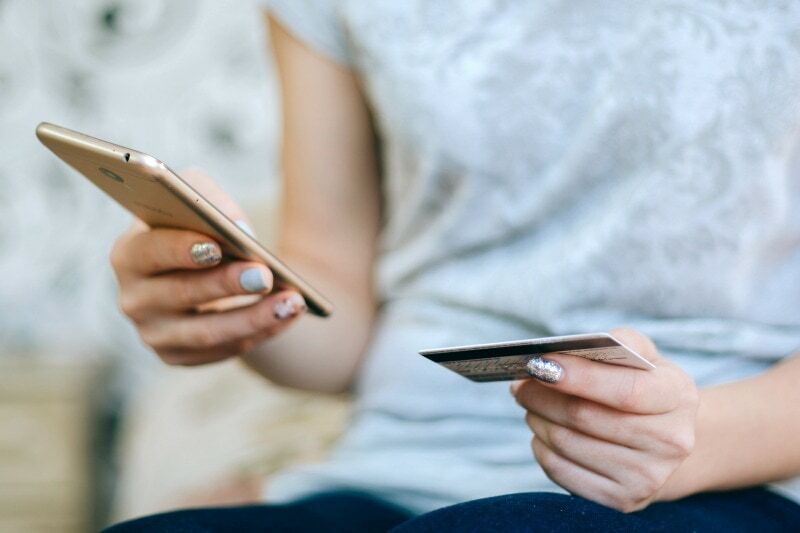 If you can’t bear to part with your credit cards, or if you’re working on the debt snowball method, there are ways you can improve your credit terms simply by asking for it! Credit card companies may actually be able to help you save money. I know this sounds too good to be true, but it turns out that credit card companies do have some leeway with certain terms. According to a recent poll, less than 25% of people even ask for these concessions. Why not? Some are simply unaware that they can ask or negotiate these terms, others are afraid to do so. Fortunately of the people who did ask, nearly 84% were successful. 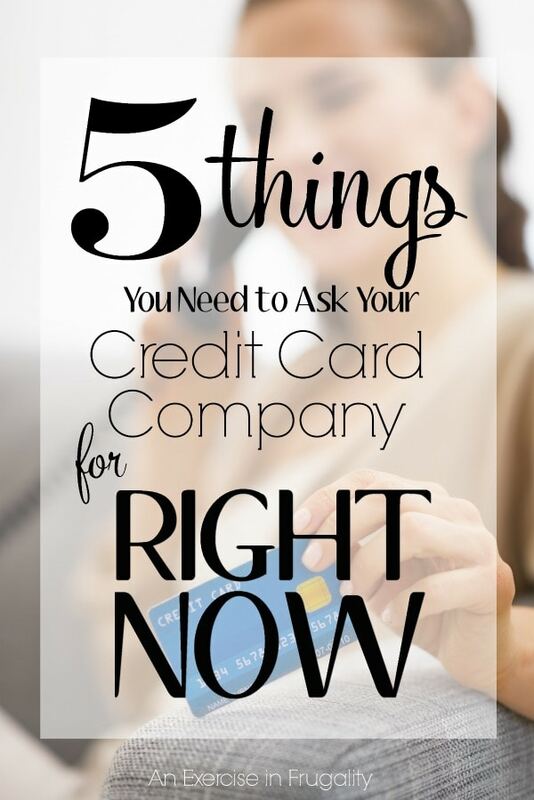 So what are some of the things you can ask your credit card company for? You may not know this, but most credit card companies authorize their customer service representatives to waive one late fee every 6 months. Some companies allow it more frequently, some less, but it’s worth asking. Especially since late fees are painfully punitive. A whopping 87% of people who asked were granted this courtesy, and with the typical late fee being $25 and up, that can make for some big savings. Keep in mind however, just because the fee is waived does not mean that the impact on your credit score is. This is also true for over limit fees-some credit card companies may waive this fee if you ask. Most people assume that the annual fee is non-negotiable. That’s not true! With a little haggling you can get the credit card company to waive or at the very least reduce the annual fee. This can make a big difference in your debt, especially if your interest rate is high or your limit is low (and we’ll get to those issues shortly). The more valuable perks the card has, the harder it is to get these fees cut or waived but it is still worth asking. 82% of people who asked were given a reduced or waived annual fee. If you’ve been diligent about making payments on time and you’ve been a long time customer (even with less than stellar credit) ask to have your limit raised. If you have a really bad interest rate and the company refuses to budge, you can mention other offers you’ve seen or been pre-approved for with competitors and see if they will play ball. 69% of consumers were able to get their interest rate lowered simply by asking. This might seem counter intuitive. Why would you want to INCREASE your credit card debt? In most situations, you don’t, especially if you’re trying to get out of debt. However there’s a notable exception: if you have a credit card with 0% interest and you are transferring balances to it, you may want to consider asking for that limit to be raised but only if you have the discipline to use that increased limit for transferring balances from cards with higher interest rates (if you were unable to negotiate with them as discussed above). 89% of people were successful in getting their credit limit raised, and you’re more likely to be successful at this if your balance is less than half of your limit. Just be sure you don’t take that raised limit to the mall with you. Sometimes credit card companies will play hardball and don’t want to budge on any of the above. Sometimes they will offer you perks, points or miles instead of a lower interest rate, waived fees, etc. Generally speaking, these are a last resort-they are better than nothing, but you are better off finding a credit card company who WILL work with you. If not or in the mean time, cash in on some extra perks if they are offered or if they aren’t offered, make that your last request before you close the card and take your business elsewhere. The bottom line to remember-although credit card companies are in the game to make money off of you, the reality is you are still their customer. 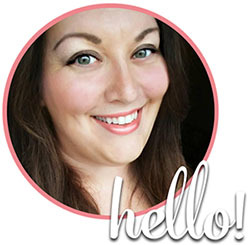 People often are afraid or think of them as an immovable object but in reality they WANT your business and your money. The couple percent break on interest they are giving you means a lot more to you than it does to them in the long run. And remember, you have nothing to lose by asking! Have you ever asked for better credit card terms? I have asked to waive annual fee a few times. Most often, I am NOT successful but it is worth asking, of course!